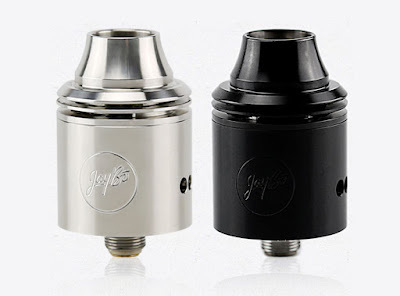 The Indestructible RDA atomizer is another breakthrough design from Jay-Bo due to its one-of-a-kind features and the creative airflow washer. One can enjoy different vaping experiences through the precise top airflow control. The atomizer deck is one of the easiest to build on due to its wide open slot wire terminals and oversized juice well.